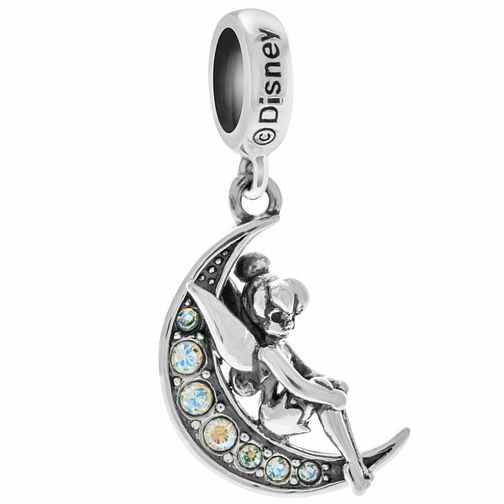 Chamilia Disney Tinker Bell Moonlit Tinker Bell Charm is rated 4.9 out of 5 by 13. Rated 5 out of 5 by Anonymous from Love it I got this charm after seeing peter pan in the thearter and wanted something to remind me of the good time we had. This charm is lovely and definitely reminds me of fabulous time we all had. Rated 5 out of 5 by Anonymous from Tinker Bell Charm This charm is just beautiful, I really love it!!!! !